Celebrate Recovery provides a healing, healthy environment for adults affected by hurts, hang-ups, and habits. 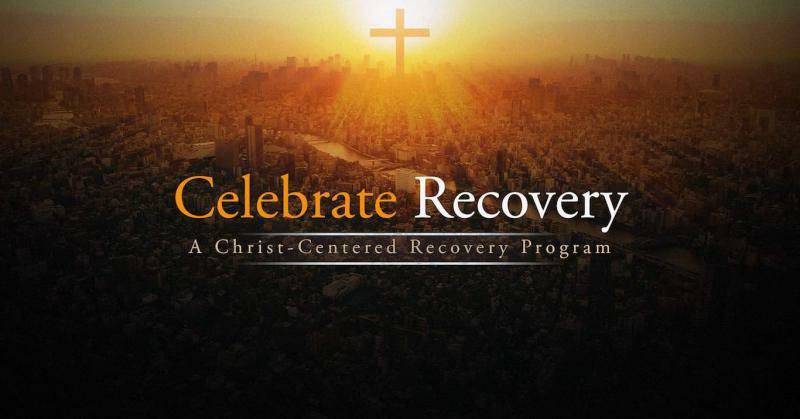 At Celebrate Recovery, you will hear about the healing power of Jesus Christ through eight recovery principles. These biblical principles, when applied to our lives, not only allow us to grow spiritually, but free us from our addictive, compulsive, and dysfunctional behaviors, drawing us closer to a stronger personal relationship with God and others. The Ridge does not host Celebrate Recovery, but we refer people to our neighbor church, Lutheran Church of Hope. You can learn more about Hope’s Celebrate Recovery program by visiting their website.